Do you get a kick out of checking in to places using Swarm? Do you have an iPhone 6s or iPhone 6s Plus? If your answer to both questions are in the affirmative, you’re most probably going to dig the latest update to Foursquare’s official check-in app. And even if your answer to the latter is in the negative, there’s something for you too in the new version of Swarm by Foursquare. 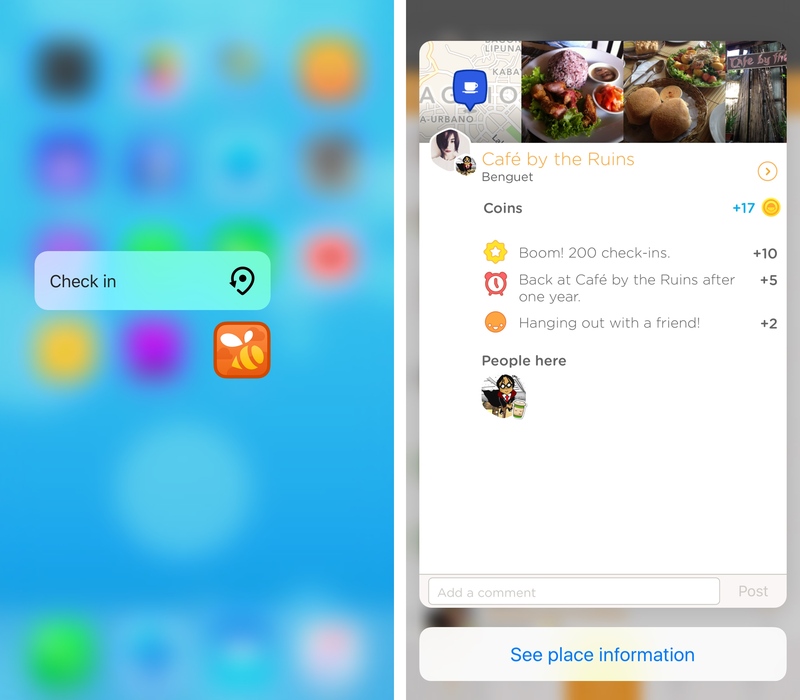 Early last month, Swarm was updated with support for Apple’s 3D Touch pressure-sensitive multi-touch technology on iPhone 6s and iPhone 6s Plus. Its initial 3D Touch capability enabled users of the new iPhones to press the Swarm app icon on the home screen to access a quick action for checking in. Now, Swarm’s 3D Touch integration has been extended with the addition of “Peek and Pop” for places. On your iPhone 6s or iPhone 6s Plus, you can now press on a friend’s — or even your own — check-in to quickly access more information about that check-in, and then swipe up to quickly access additional place information. 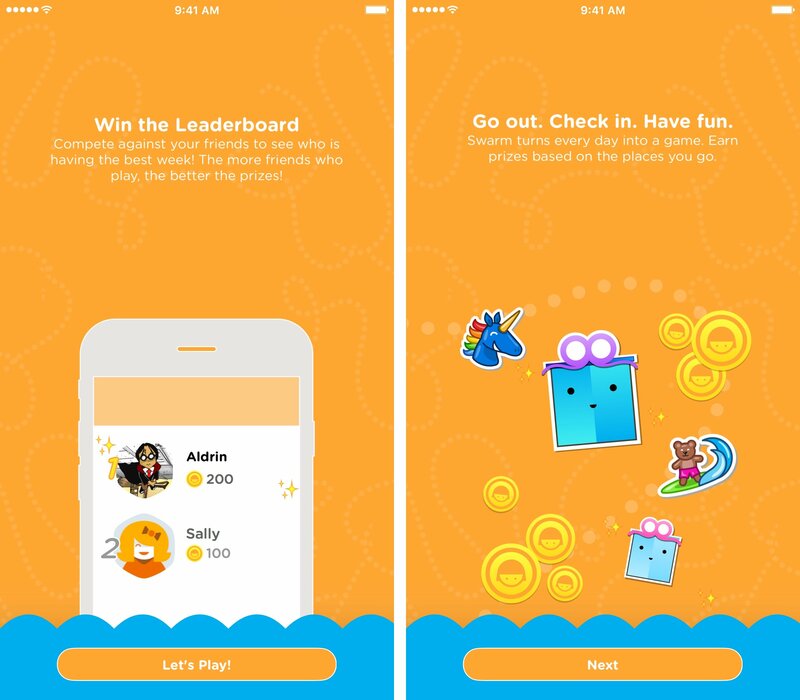 The latest update to Swarm also gives you another way to earn coins and hence better chances of surpassing your friends in the app’s leaderboard. Foursquare adds that this move is “just the first step in some big and exciting changes coming to Swarm.” Who knows? Perhaps soon you’ll be able to actually spend your hard-earned coins on something. A popular feature of the old Foursquare app, the leaderboard was reintroduced in Swarm just three months ago. 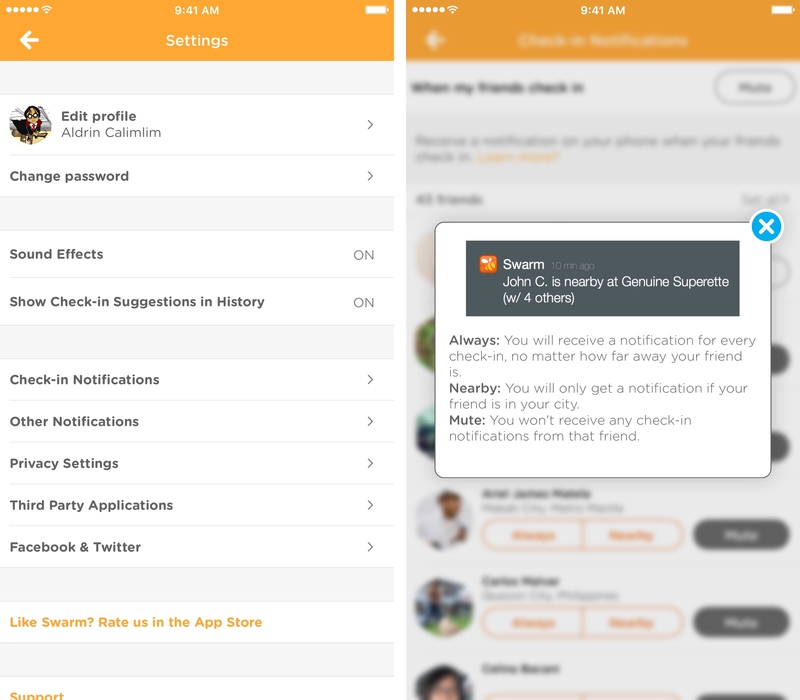 Finally, the new Swarm update lets you easily manage the notifications you receive from your friends’ check-ins. Just go to the app’s settings menu or your friends’ profile pages to set check-in notifications to “Always,” “Nearby,” or “Mute.” You can customize check-in notifications on a friend-to-friend basis or mute notifications from all of your friends. Designed for iPhone and iPod touch, Swarm by Foursquare is available on the App Store for free. 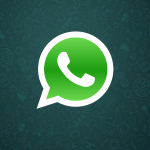 As for the main Foursquare app, it’s also free to download from the App Store. 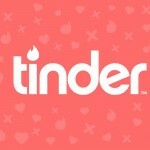 Rather than being focused on check-ins and other social networking aspects, the Foursquare has since the launch of Swarm been something of a Yelp competitor as it focuses on search for and discovery of restaurants, shops, and more.